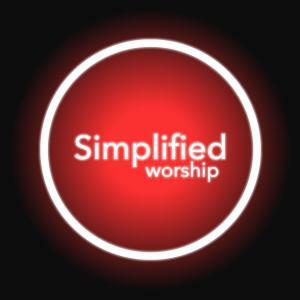 Download sheet music for God And God Alone (Simplified) by Chris Tomlin/Passion Band, from the album Simplified Worship. Arranged by PraiseCharts in the key of B, Bb, A, G. Products for this song include chord charts, and lead sheets. And what could separate us from this amazing love? What could say it’s greater than our God?